290mm easy ride Airo brush in red. 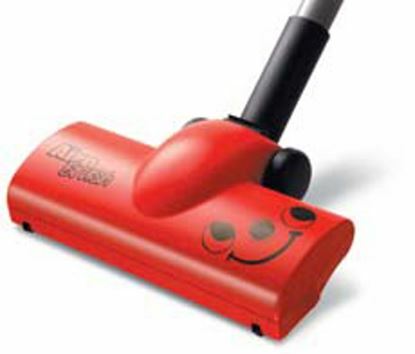 This accessory provides a brush attachment to Numatic 32mm wand vacuum cleaners. 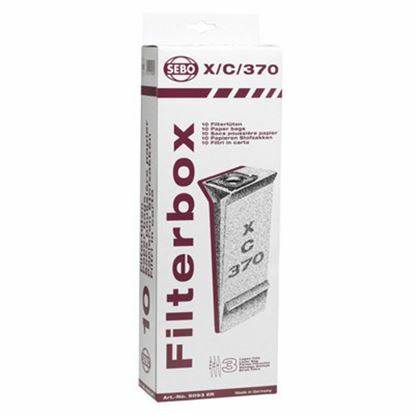 This provides additional performance for standard vacuum machines. Dust bags for 700 & 900 series machines. 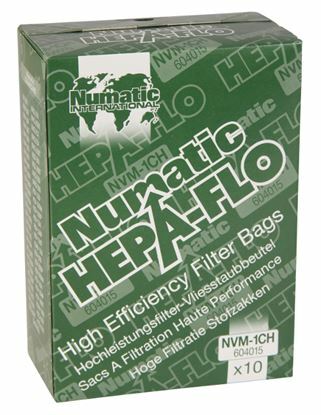 Optimised for hygiene and performance, the multi-layer bags effectively retain bacteria, allergens and other potentially harmful substances. 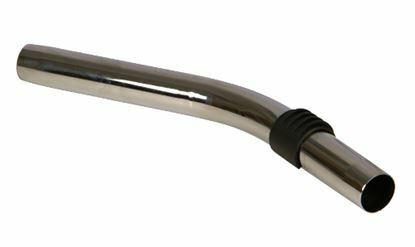 Crevice tool for use with Numatic machines with 32mm hose, including Henry, Hetty, Charles, George, Nuvac, James, if in doubt please ask us if its compatible with your machine. 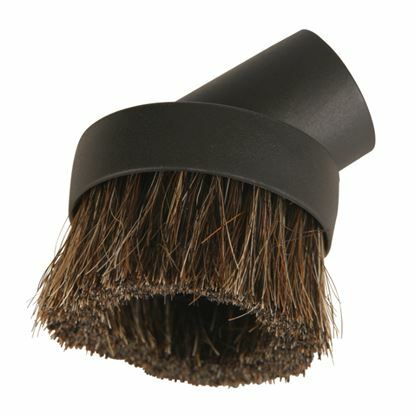 32mm soft bristle dusting brush for use with Numatic machines with 32mm hose, including Henry, Hetty, Charles, George, Nuvac, James, if in doubt please ask us if its compatible with your machine. 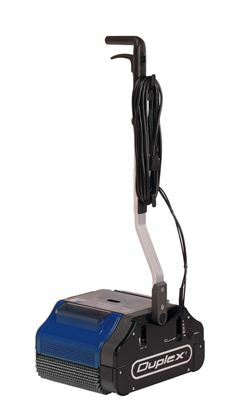 The Duplex 340 Steam, with a cleaning width of 340mm, gives 'right to the edge' cleaning on all floor surfaces. 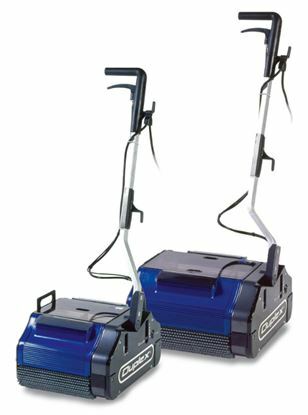 Steam is supplied to one of the contra rotating brushes and therefore floors are left sanitised and virtually immediately dry. 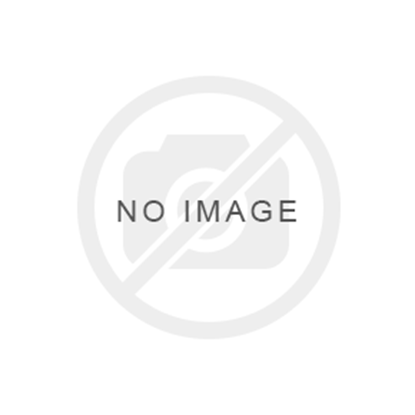 Used extensively in Healthcare, Food and Leisure applications. The machine is also supplied with the standard fluid tanks, allowing it to be used in steam or fluid cleaning mode as required. A range of different brushes are available for different floor types. 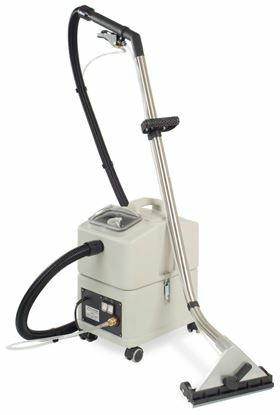 The Duplex 420 Steam, with a cleaning width of 420mm, gives 'right to the edge' cleaning on all floor surfaces. 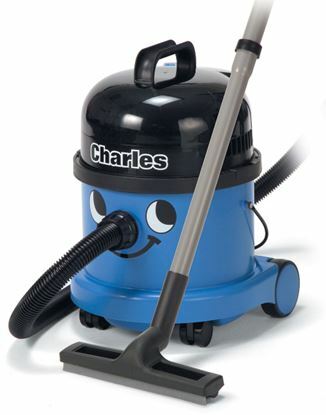 Steam is supplied to one of the contra rotating brushes and therefore floors are left sanitised and virtually immediately dry. Used extensively in Healthcare, Food and Leisure applications. The machine is also supplied with the standard fluid tanks, allowing it to be used in steam or fluid cleaning mode as required. A range of different brushes are available for different floor types.